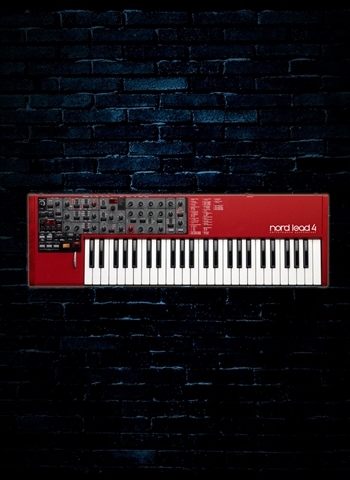 The Nord Lead 4's Oscillator 1 section features a wide selection of wavetables including a unique type called Formant Wavetables with resonant qualities that are independent of pitch. Frequency Modulating the Formant Wavetables can produce some truly magic results with distinctive acoustic qualities. Oscillator 2 features a Noise generator with a dedicated filter cut-off and resonance. Each of Nord Lead 4's four slots has its own dedicated effects section: FX and Delay/Reverb. The Crush, Talk, Comb filter, Compressor and Drive effects can all be manipulated with the Morphs and Impulse Morph performance controls as well as with the LFO or the Modulation Envelope. The Delay effect has 3 feedback levels, a Dry/Wet control and the Delay tempo can be synchronized to the Master Clock. 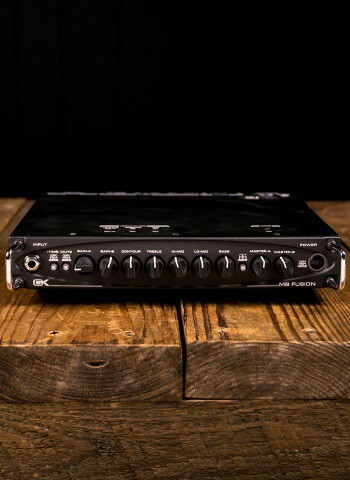 The Delay features an optional analog mode that behaves like an old school delay when changing the delay tempo on the fly.